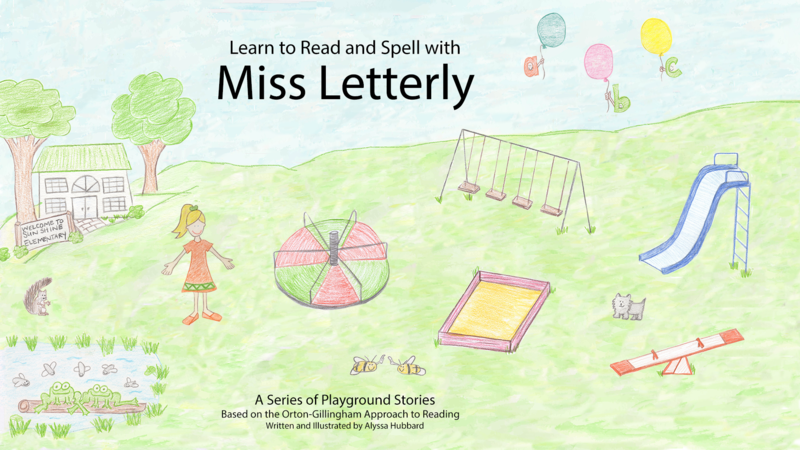 Learn to Read and Spell with Miss Letterly is an informational book that teaches reading and spelling concepts in a sequential format while set in a warm and friendly fictional environment. This book steps well beyond the letters and sounds of the alphabet. Miss Letterly, a caring kindergarten teacher, helps her twenty-six students (the letters of the alphabet) learn how to work together to make words. Through her daily playground adventures, Miss Letterly explains consonants, vowels, digraphs, consonant blends, syllable types, odd spelling patterns, and how to blend syllables into two-syllable words. 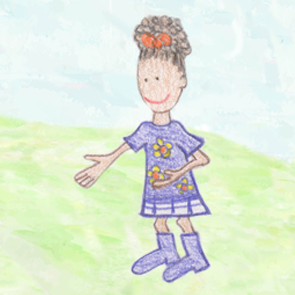 Written and illustrated in a simple manner, this book can be enjoyed at home or used as a resource in professional educational environments. Miss Letterly is a kindergarten teacher at Sunshine Elementary. She enjoys helping students learn. 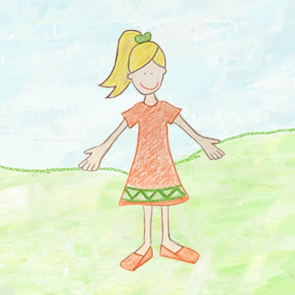 She believes that students learn best out in the warm sunshine, working together with friends. 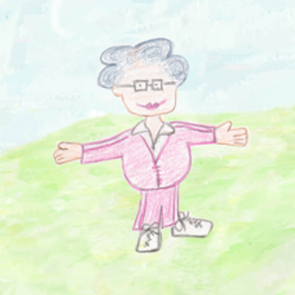 Ms. Sweetie is Sunshine Elementary’s grandmotherly neighbor. Watching the little letters learn and grow each year makes her so proud! She enjoys stopping by the playground for hugs every once in a while. 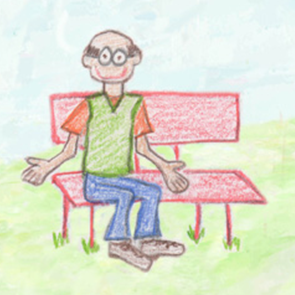 Mr. Wordman is the principal of Sunshine Elementary. He loves to watch his Labrador, Hank, romp and play in the park with his animal friends. Miss Spellington is a first grade teacher at Sunshine Elementary. She is also Miss Letterly’s best friend! She loves teaching students about digraphs and working with Miss Letterly’s class to make words.